01. See relationships as valuable assets. 02. Develop a game plan. 03. Create ownership for relationships. 04. 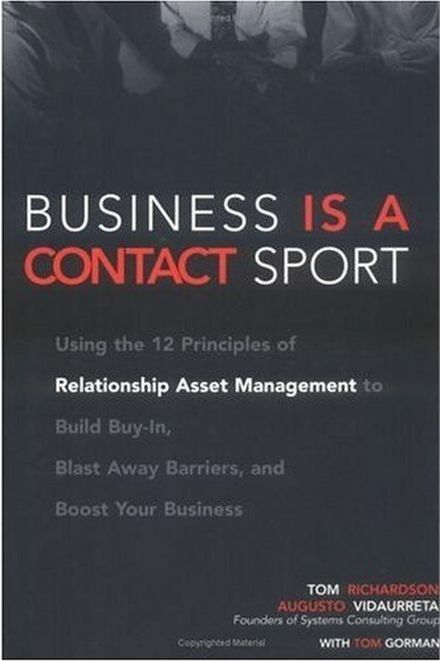 Transform contacts into connections. 05. Move into win-win zone. 06. Get to know your stakeholders as people. 07. Build bonds of trust with all stakeholders. 09. When something breaks, fix it fast. 10. Get rolling and maintain momentum. 11. Maximize the long-term value of relationships. 12. Keep the wins coming, stakeholder by stakeholder.